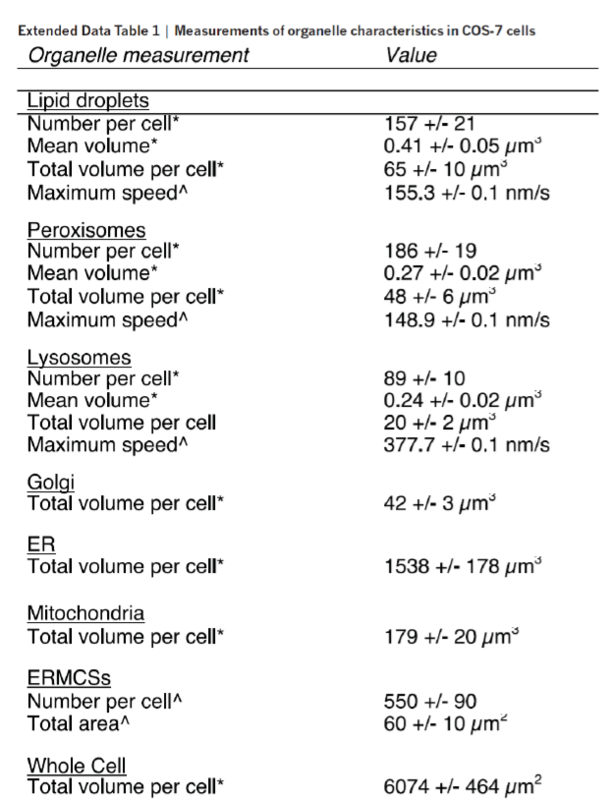 I am trying to find a 3D rendering or list of molecules by volume in a cell (originally I was searching for human, but I'll take any at this point!). I understand the open-endedness of the question: what type of cell? During which phase? Under what conditions? etc. What I am looking for, if such a thing exists, is as accurate-as-can-be list of structures/particles/macromolecules/ions/etc by volume in the protoplasm. "Inside a living cell" by DS Goodsell is a step in the right direction but nearly 20 years old at this point. "Diffusion, Crowding & Protein Stability in a Dynamic Molecular Model of the Bacterial Cytoplasm" is another step in the right direction. Anything related to this query would be appreciated! Not the answer you're looking for? 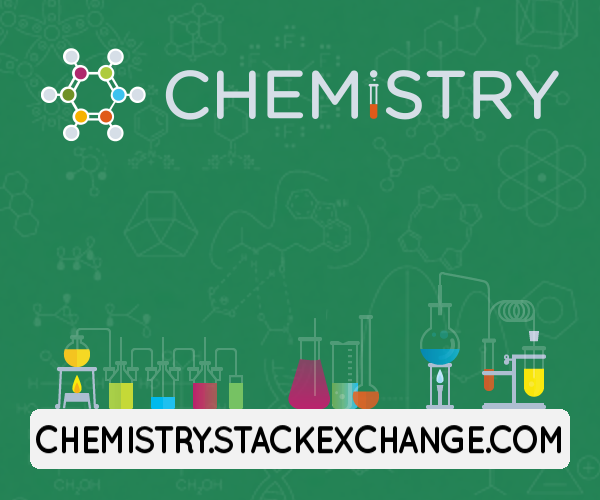 Browse other questions tagged biochemistry structural-biology proteomics or ask your own question. How do we know with so much detail the molecular structure and composition of some molecules? What is the composition of a standard diluent buffer in a leptin ELISA kit?